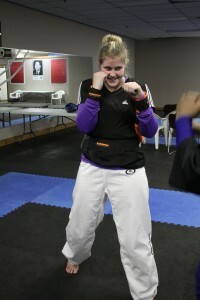 Last week my parents and I went to the Martial Arts Open to find new people for me to train with. 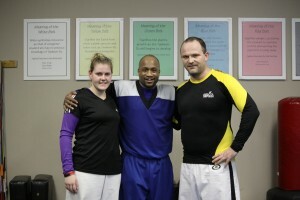 On Thursday I got to train with Mr. Wayne Thompson. He has a company called Core Plus Fitness. He loves to fight. He used to do ITF TKD, but is now doing multiple other types of martial arts including Mui Thai, Kung Fu, Judo and Karate. He is a 3x World Bronze medalist point fighting champion and a 5x Canadian point fighting champion. 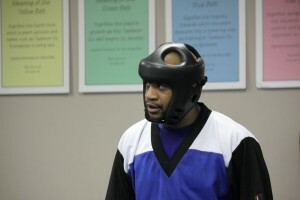 I saw him fight at the tournament and was really excited to maybe get the chance to train with him. Mr. LeGrow invited him to come and have a private training session and it was a blast. I was really impressed how he basically watched me spar for a while before he made any comments. Then he was very encouraging with confirming the things that I did properly and then he showed me drills for the areas that he thought I needed to work on. He was bang on with his assessment and he really knew his stuff. 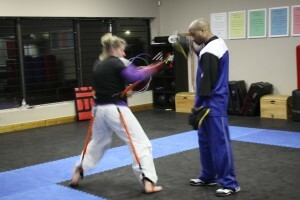 It’s great to have a different perspective from different martial arts. 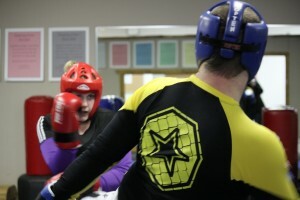 You never know who you’re going to be fighting so it’s important to learn as many different countering and attaching techniques as possible so you’re more prepared entering the ring. I love Wayne’s enthusiasm, humour and passion for sparring. It was contagious. 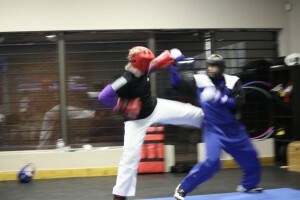 I felt out of my element in the sense that I wasn’t doing my normal sparring. I was trying to incorporate what he was teaching me so I was concentrating really hard. I’ve learned that I would rather look bad in a training session so I can TRY new things and then be good in competition when it counts! Mr. LeGrow was having just as much fun as I was! Coolest training contraption for resistance - I want one please! After a while my hamstrings were killing me! 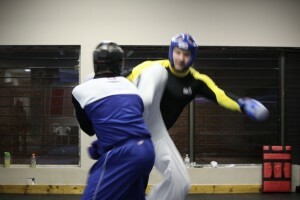 He really helped me with my form which made my hands twice as fast and punches twice as long! 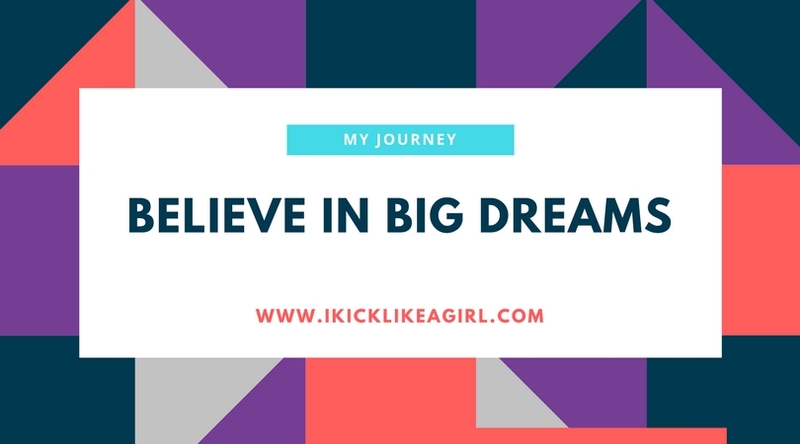 This is just the beginning of my training and I am sooooo excited to work smart and work hard. I want to learn from as many people as possible since everyone has something of value to bring to the table. Thank you Mr. LeGrow for inviting Wayne and thank you Wayne for coming. 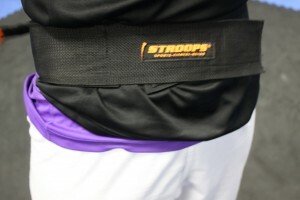 I would really like to work with you more and I want one of the STROOPS training belts 🙂 I am soooo pumped after the training session I can’t wait to do more stuff like this. 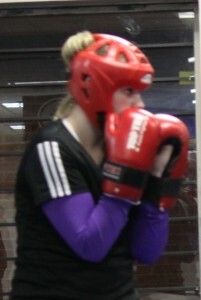 After my injury, I have to admit it was tough getting back into things but watch out! I am back, motivated and hungry for success. This is going to be a crazy next few years 😀 It’s all about the experience!